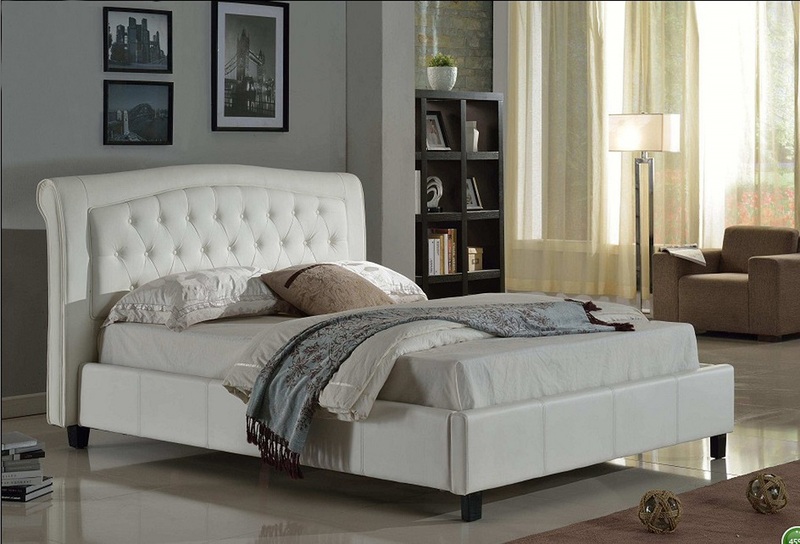 IF-164W-B Upholstered Bed is available in Single size with following dimensions 54″W x 81″L x 40″H for $298.88. 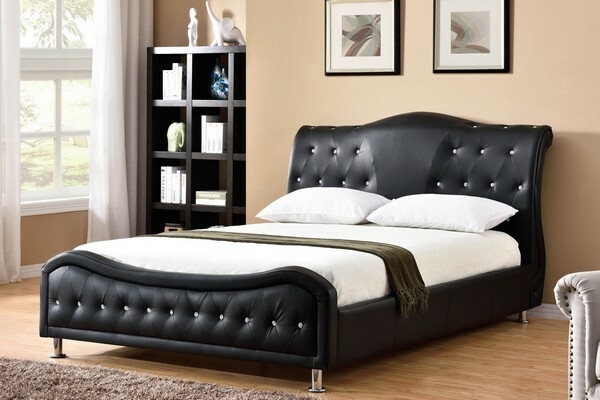 Bed is also available in Double Size 59″W x 81″L x 40″H for $398.88 or Queen Size 65″W x 81″L x 40″H for $448.88. Upholstery is Available in a choice of White Style Bonded Leather. All items are brand new and packed in the boxes and are easy to set up. 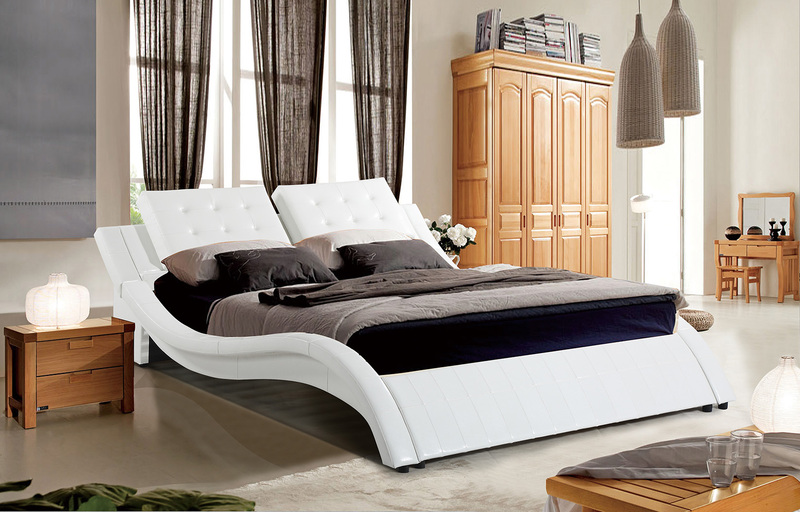 We looked for this style of bed in several stores. Quality varied as well as prices. 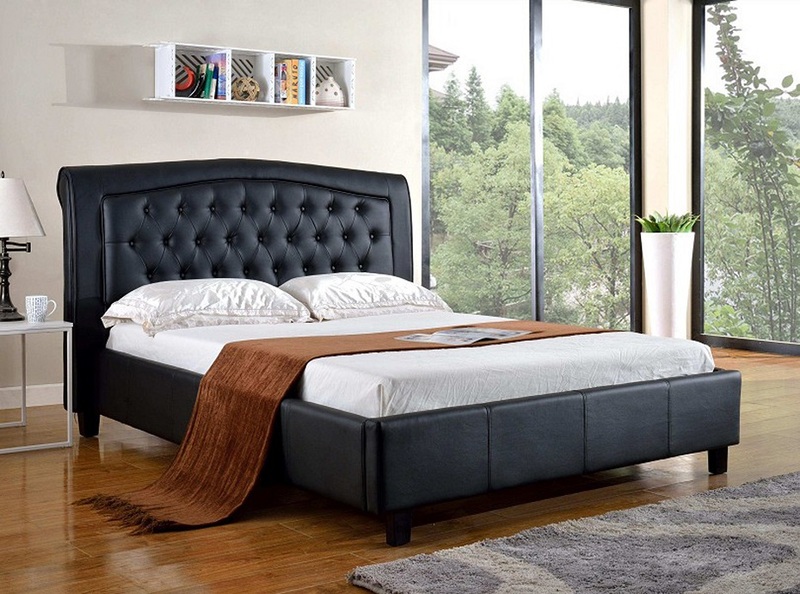 It’s hard to order something online that you haven’t seen in person prior but rest assured with this bed, it comes as you see it (after assembly of course). 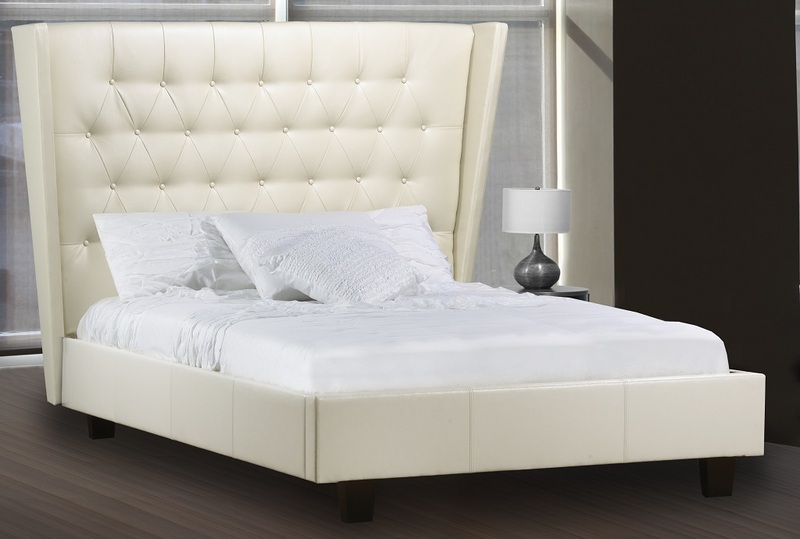 Also, I was very impressed with this bed that it had the looks I wanted at a fraction of the cost of other beds with a similar look. This was the best price delivered by far for the quality it has.